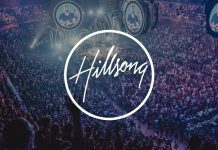 Pastor Joseph Prince / New Creation Church December 25 Christmas Service, 2018, Live Streaming / Live Broadcast. 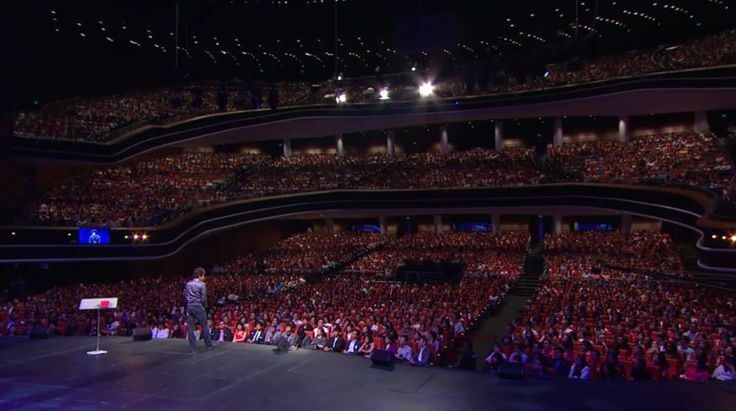 New Creation Church (NCC) is a Non-denominational, Evangelical and Charismatic Mega Church located at Buona Vista, Singapore, with Pastor Joseph Prince as the senior pastor. ►► Why Christmas Is Also Called Xmas?